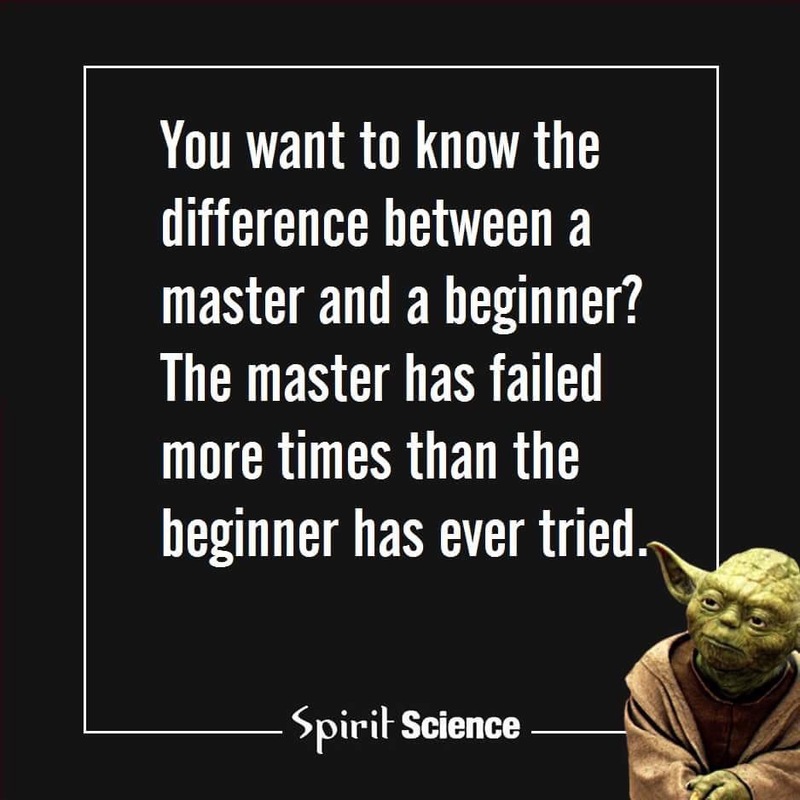 Mastery comes from trying. Let the kids try and fail, coaches and parents! Encourage it, celebrate it.